The tag pages are not rendering the list of questions when using Firefox 4.0b8pre or Opera 11.00 alpha build 1029. It does render properly with Google Chrome 8.0.552.5 dev. Which uses the last selected filter. Not the answer you're looking for? 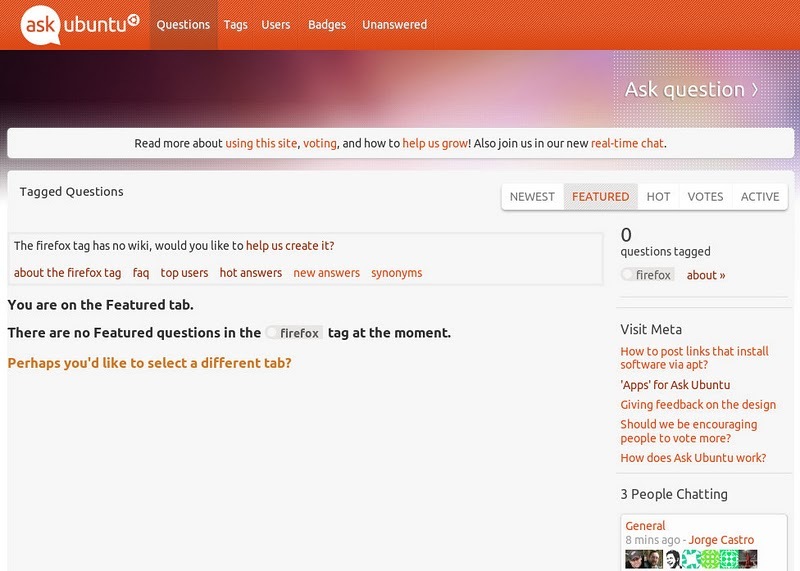 Browse other questions tagged support tags browser .